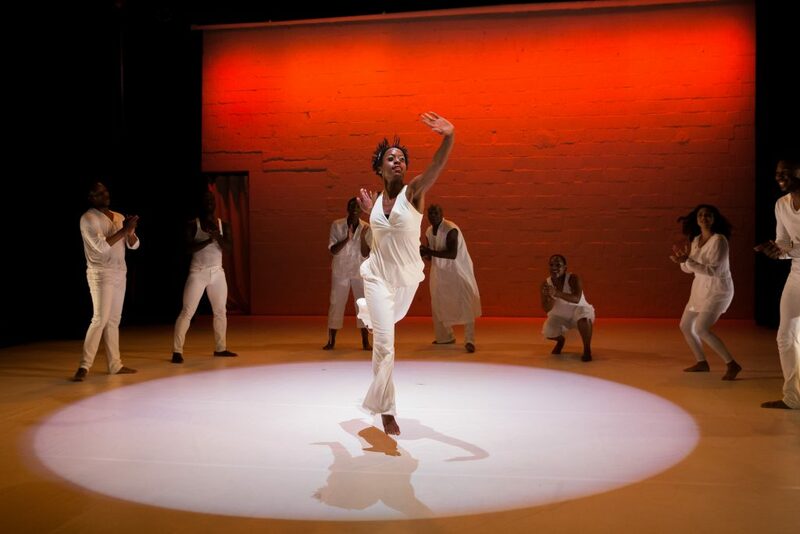 Contemporary Dance Theater launches its 45th season with the VTDance/Dance Place’s Marvin Gaye Dance Company of Washington, D.C. Their dance tribute to Marvin Gaye, “What’s Going On: Life, Love and Social Justice,” encompasses three styles – modern, jazz and West African – in choreography of Vincent Thomas, Sylvia Soumah and Ralph Glenmore. There are notable Cincinnati connections in motion, too. Over-the-Rhine’s experimental cinema screens short films for children, all either in English or without dialogue. Enjoy bagels, too, from Lil’s Bagels, and coffee from Iris Book Cafe. Also this week, “Whose Streets?” about the unrest in Ferguson, Missouri (7:30 p.m. Thursday); and “Sacred Spaces of Greater Cincinnati,” a 2008 documentary on the architecture and art preserved in our churches, temples and mosques (7 p.m. Sunday). The Roman numeral is a giveaway: It’s the Super Bowl of Cincinnati’s literary scene. Don’t believe us? Consider the roster of previous speakers: William F. Buckley, George Plimpton, Salman Rushdie, John Updike and Tom Wolfe. 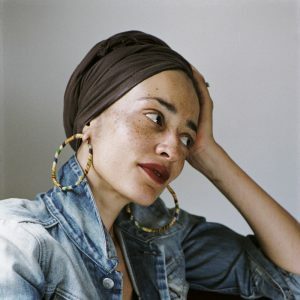 For the 30th edition, the Merc welcomes Zadie Smith, award-winning author of “Swing Time,” “NW,” “White Teeth” and “On Beauty.” Held in the Westin Hotel’s Presidential Ballroom, downtown. BAMSO joins forces with the Cincinnati Choral Society for performances of Mozart’s unfinished masterpiece. Repeats Nov. 12, 7:30 p.m., at Mason United Methodist Church. If you need more Bach this weekend (and can one have too much Bach? ), Earl Rivers leads a combination of CCM’s elite singers and players in the great B-Minor Mass. Local trumpeter (and CCM product) John Zappa fronts his namesake quintet in the hall on the bank of the Great Miami for a night celebrating the music of legendary trumpeter Dizzy Gillespie. Up this month from Xavier’s jazz series is drummer Eric Harland, who at age 36 already has played on nearly 200 recordings and been nominated for multiple Grammy Awards. Besides his kit, he’s bringing his group Voyager along. Say the magic word and get a night of comedy entertainment. 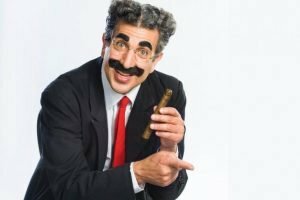 Actor-director-playwright Frank Ferrante brings his portrayal of actor, comedian and television host Groucho Marx to the friendly confines of the Thompson Shelterhouse. You’ll even learn something about Zeppo and Gummo. Yes, Gummo. About four times a year, the diverse artists of Essex Studios – from oil paintings and photographs to letterpress, spray paint and textiles – open their workspaces to the public. Besides viewing the art, visitors can enjoy food and live music, and participate in interactive displays. Over four decades of marriage, Bernard and Shirley Kinsey have amassed one of the largest collections of African American art, artifacts and documents. 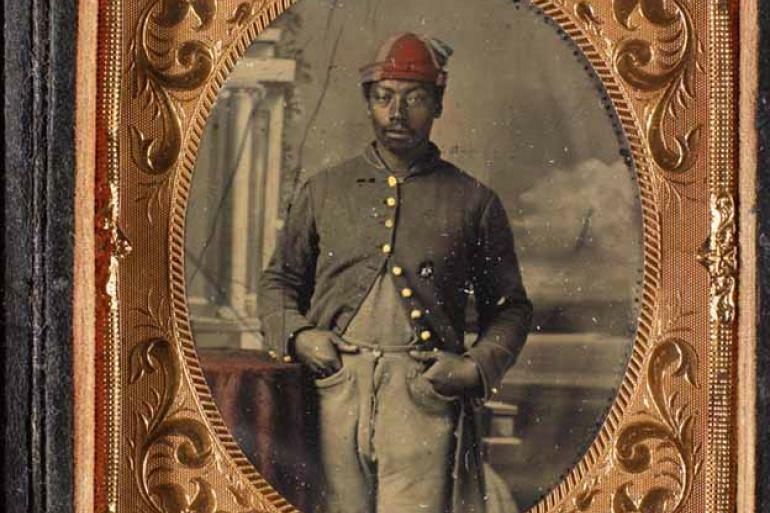 Spanning 400 years, the collection features work by Romare Bearden, Elizabeth Catlett, Jacob Lawrence and Richard Mayhew, and archival material related to Frederick Douglass, Zora Neale Hurston and Malcolm X. Bernard and Shirley Kinsey are to be in Cincinnati to speak at a special opening reception at 6 p.m. Friday.